A Costa Rica nature trip! How wonderful does that sound … From the stunning beaches of Guanacaste and the Nicoya Peninsula to the natural wonders of La Fortuna and take a canopy tour over the nature reserve surrounding Costa Rica’s active volcanoes. Take guided tours along jungle trails to spot wildlife. 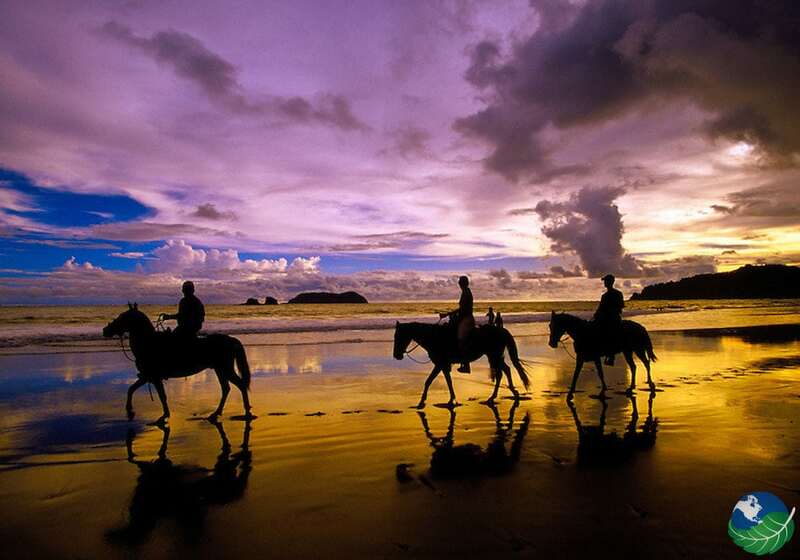 Travel to the Caribbean Sea and spend some nights in Puerto Viejo or Cahuita to take excursions exploring flora and fauna or simply go horseback riding along the stunning coast. You Costa Rica Nature Vacation Package can be anything you want it to be! Let us introduce you to some of the options available to you. Enjoy! Get ready for the time of your life on your Nature Tour. A representative will be waiting outside of the airport in San Jose Costa Rica when you arrive with a sign with your name on it. She will provide you with a welcome package. 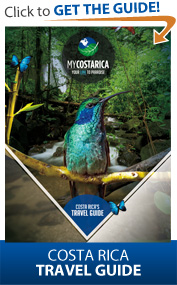 It includes all the information you need for your fun and adventurous stay in Costa Rica. They will get you to your transportation and your trip in Costa Rica will begin. Stay at Aurola Holiday Inn one of downtown San Jose’s most friendly centrally-located hotels, with a beautiful view of Morazán Park and the National Museum. You will leave your San Jose hotel in the early morning and ride through Braulio Carrillo National Park. Upon arrival at Mawamba Lodge, you will be greeted with a refreshing cocktail and fresh towel. After lunch, you will have a tour of the peaceful town of Tortuguero. 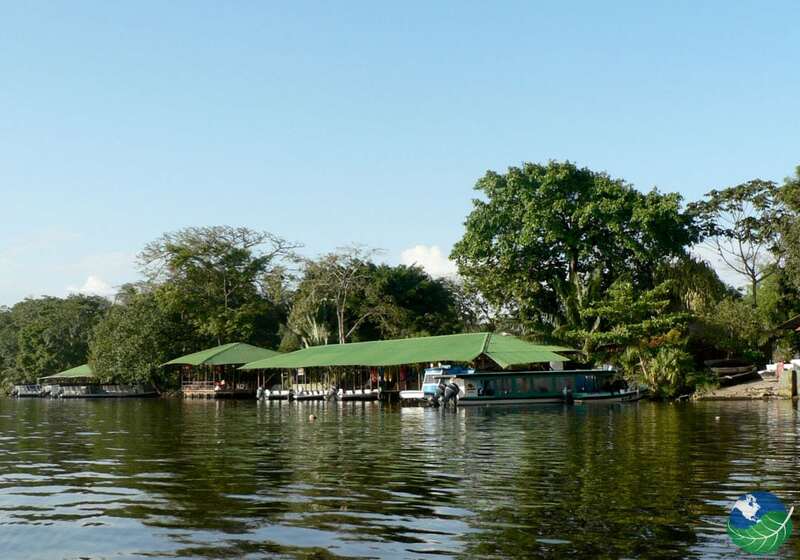 Day 2 also Includes a Boat Tour on the canals of Tortuguero National Park. See the fascinating wildlife that calls this wild place home from birds and monkeys to turtles and sloths. Now it is time to settle into your next hotel at the Los Lagos Resort. This tropical paradise comes with fantastic views of the Arenal Volcano. After check-in explore one of natural hot springs and relax. Above all, with great views of the volcano. You can find any tour operator in La Fortuna and be introduced to a wide variety of activities and amazing excursions such as canopy, hanging bridges tour, a waterfall visit and yes, also rafting. After a day of relaxing, it is time for adventure Whitewater Rafting on the Río Balsa. Ride class II while enjoying the beautiful nature surrounding you. Tours inlcude transportation, lunch break, a bilingual guide and all equipment. Now it is time to take your Taxi-Boat-Taxi transfer and check into the Trapp Family Lodge. 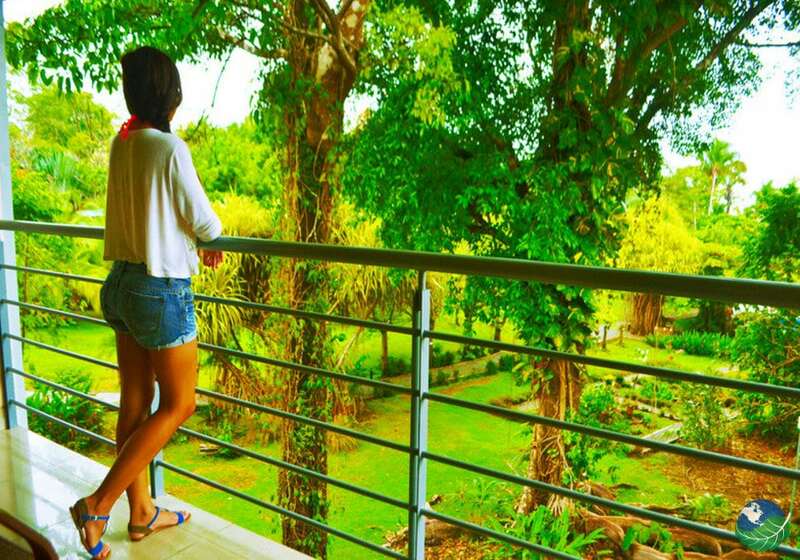 The Trapp Family Hotel is a great choice for an unforgettable vacation in the lush green mountain of Monteverde and is the closest hotel to the Monteverde Cloud Forest Reserve. 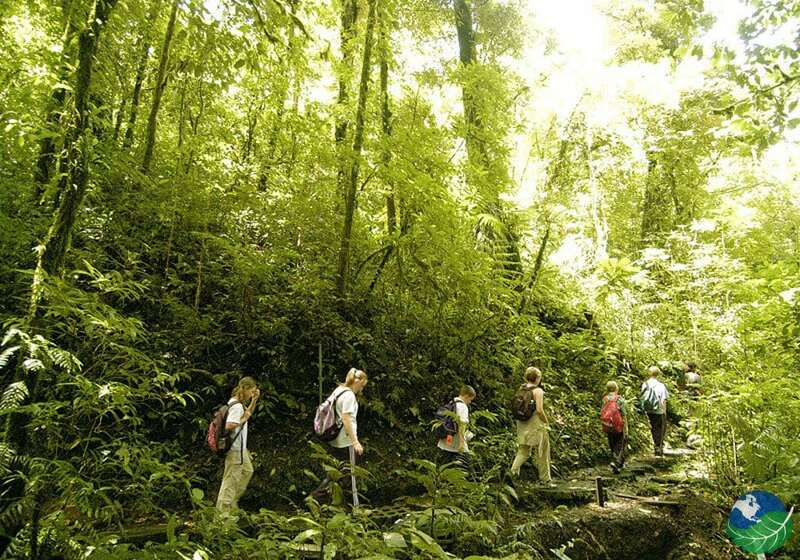 Surrounded by unbelievable flora and fauna, you will be able to enjoy a hike as well as a visit to a coffee plantation. You can take self-guided tours and perhaps you will be lucky enough to spot the elusive Resplendent Quetzal. You are sure to love day seven with the Hanging Bridges/Butterfly and Hummingbird Gardens Tour. Hundreds of hummingbirds will be floating around you. Each bridge is wide and strong and the perfect height to see everything in the Monteverde Cloud Forest. Can you taste the coffee? The El Trapiche tour is a Costa Rican Family project that offers visitors a two hour long guided tour. Begin with a walk on the farm and learn about coffee and sugarcane production, traditional banana cultivation, macadamia nuts, arracacha, avocado and more. 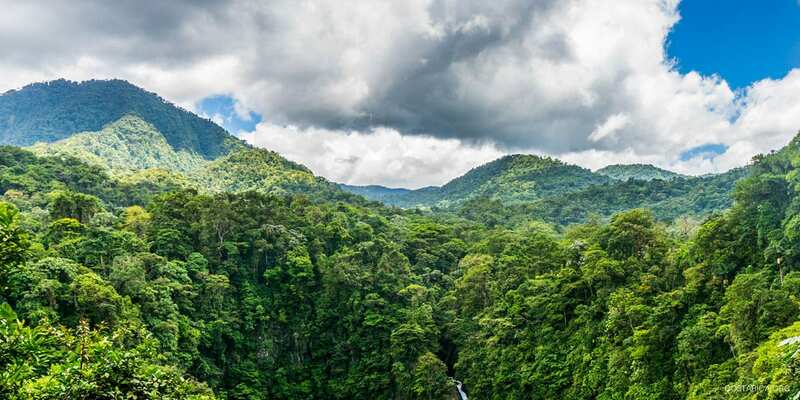 Also, learn about the amazing Tilapia fish project and enjoy a hike through a small forested area where it is possible to see so much flora and fauna. The Manuel Antonio beach and National Park area is a perfect place to end your trip. Explore the Park and spend some quality time at the beach. You will stay at the stunning Hotel Karahe where guests can enjoy luxury and amazing views. Manuel Antonio may be one of the smaller parks in Costa Rica and even Central America, but you would not say so when your walk through it will help you to scratch many exotic animals off your must-see list! Your tour of Manuel Antonio National Park is about to begin. Containing a unique combination including rainforest, mangrove swamp, beaches and coral reefs. The beaches are also considered by many to be the most beautiful in the country, lined with prolific forest. The forest is home to all manner of exotic species of sloths, iguanas. There are 109 species of mammals and 184 species of birds including the scarlet macaws. Experience the Catamaran Island & Adventure Departing from the dock in Quepos; in fact, the tour takes you on one of Planet Dolphins fleet of luxury catamarans to cruise up the Manuel Antonio coastline to the National Park. Observe coastal fauna such as spotted dolphins, humpback whales, sea turtles, manta rays, sea birds and more. You are now nearing the end of your stay in Costa Rica. After a shuttle transfer, check in at the Hampton Inn Hotel. 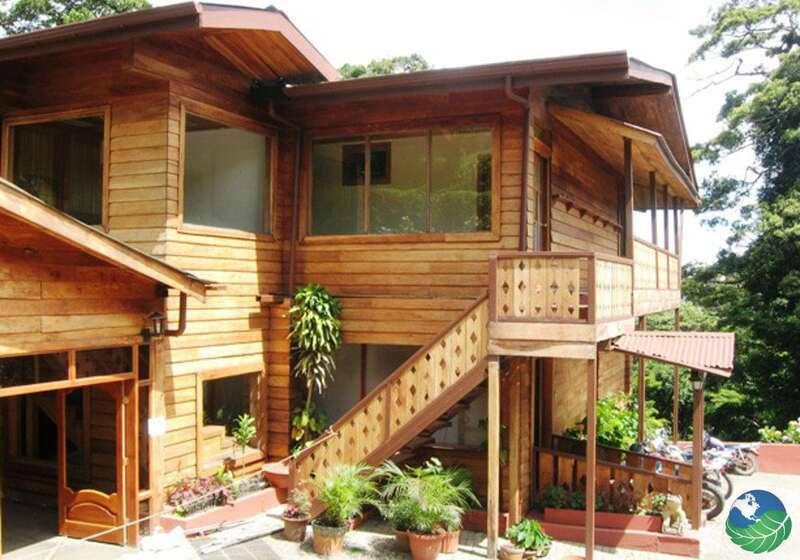 Located just a couple of minutes from Airport SJO Costa Rica. How was your Costa Rica Vacation? Do you have any idea about the other places you want to travel to? Maybe your next destination will include the Pacuare river for some world class rafting or perhaps we can even help you plan your Costa Rica honeymoon! Let us know! Pura Vida! All applicable taxes included, perks noted where applicable. Arenal, Manuel Antonio, Monteverde, San Jose. Families, Nature Lovers, Relaxation, Couples.